Many people think that they are stuck with tax debt and that bankruptcy will not help them. Despite this commonly held view, a Chapter 13 bankruptcy can be a useful tool in managing tax debt. Devising a Chapter 13 bankruptcy plan with a strategic bankruptcy attorney is the first step towards financial health that many individuals make. A lawyer from The Bankruptcy Group will assess your unique situation to see if a Chapter 13 filing can help with tax and other debts. At a basic level, a Chapter 13 bankruptcy can be viewed as being similar to an installment agreement; however, the terms of the agreement are not dictated by the IRS or state taxing agency. Instead, the debtor offers the terms and requests approval from the bankruptcy court. This can often result in a more manageable payment arrangement than the rigid IRS guidelines would otherwise allow. Essentially, a Chapter 13 plan can offer numerous types of relief including court oversight of the repayment process and additional time to repay. How Do Priority Tax Debts Affect a Chapter 13 Bankruptcy? Before jumping into a Chapter 13 bankruptcy, it is important to determine which taxes are considered a priority tax debt, which must be provided for in the Chapter 13 repayment plan. Priority tax debts include anything that is non-dischargeable, non-punitive penalties assessed within the preceding three years, and taxes for which a lien has been filed. Non-dischargeable means that the debt cannot be simply eliminated by bankruptcy. Understanding which taxes are non-dischargeable requires an analysis of three mechanical timing-based rules. Although a more lengthy explanation is available here, in short the due date of the tax return including extensions must have been at least three years prior to the bankruptcy, the tax return must have been filed at least two years prior to the bankruptcy, and the tax must have been assessed at least 240 days prior to the bankruptcy. Taxes that are a result of fraud, unpaid trust fund taxes (such as taxes withheld from an employee’s paycheck), and taxes assessed by a substitute for return (SFR) are non-dischargeable. Additionally, there are some exceptions which may extend one or more of the timing-based rules. The rules and various exceptions can be a bit tricky, so it is important to work with a qualified attorney with knowledge of both bankruptcy and tax. Understanding what taxes can and cannot be discharged through Chapter 13 is the first step in understanding whether bankruptcy is appropriate in your situation. There are several advantages and a few disadvantages to paying back taxes through a Chapter 13 bankruptcy. One important advantage is the ability to take back control from the IRS in dictating the terms of a payment plan. So long as it is approved by the court, a Chapter 13 repayment plan must be accepted by all creditors, including the IRS. Essentially, the Chapter 13 plan allows for you to direct the process. Creditors will need to listen to what the court approves rather than harass you with calls and letters to achieve their goals. Additionally, tax debts can often be paid at 0% interest over the life of the plan, something that is simply not an option outside of bankruptcy. One disadvantage is the tolling of the collection statute while the automatic stay is in effect. The IRS generally has ten years to collect tax once it is assessed. A bankruptcy extends the collection statute during the time that the automatic stay is in effect, plus an additional six months. However, this is only a concern if a debtor will emerge from bankruptcy still owing the IRS, which can and should be prevented or otherwise provided for with proper planning prior to filing a Chapter 13 bankruptcy. This is only one of the reasons why it is prudent to work with a bankruptcy lawyer if you are considering Chapter 13 as a means to deal with tax debts. 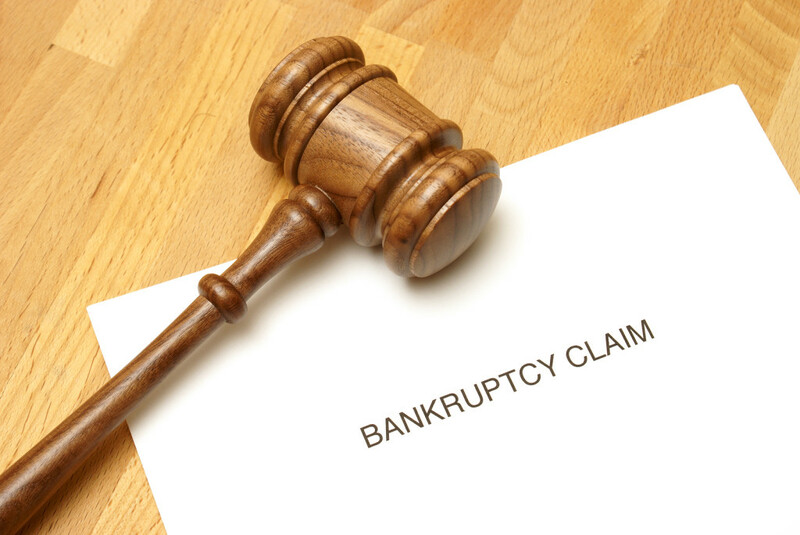 Please contact The Bankruptcy Group today if you are considering a Chapter 13 bankruptcy to resolve your tax debt. Our legal team is dedicated to getting to know you, your situation, and your goals before we provide any tax advice. To schedule a confidential legal consultation concerning a Chapter 13 bankruptcy to address your unpaid tax obligations and penalties, call The Bankruptcy Group at 1-800-920-5351 today. Alternatively, please feel free to submit your information to our legal team through the web form located on the top-right side bar of this page.